Remarks: Proposed Construction - Master Suite On The First Floor. This Home Is Wonderful With The Majority Of The Conditioned Square Footage Is On The First Floor. 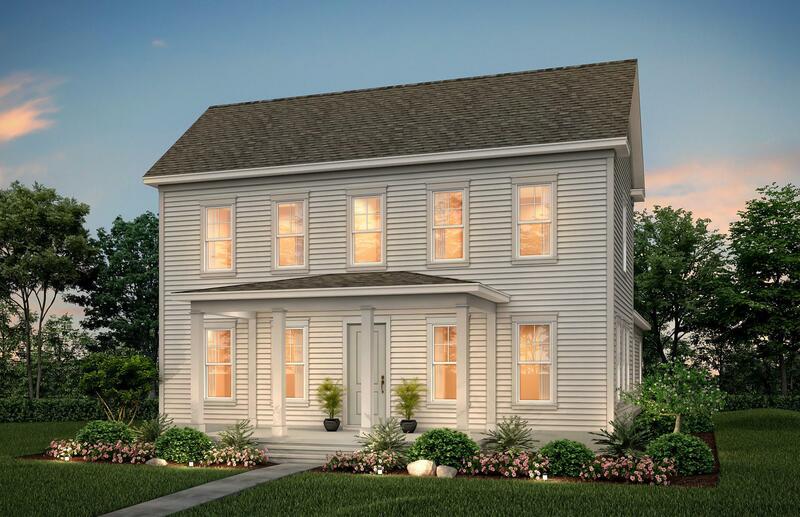 Starting With The 20' Wide Front Porch, You Will Be Able To Enjoy Saying Hello To Friends And Neighbors. The Foyer Gives You Space To Greet And Welcome With A Large Dining Room With Lots Of Windows. On The Other Side For The Foyer Is A Flex Space That Can Great For A Home Office. The Kitchen Is Huge And Offers A Breakfast Bartop And A Big Pantry. The Kitchen Also Overlooks The Great Room, Which Gives A Very Open Feel. The Master Suite Is Adjacent To The Great Room And Offers A Large Walk-in Closet , A Linen Closet, Dual Vanities, And A Large 5' Shower With Tile Walls. Also, Downstairs Is A Powder Room And The Laundry Room.